6 tasty weeknight dinners plus a chilly weekend treat! No noodles, no problem! 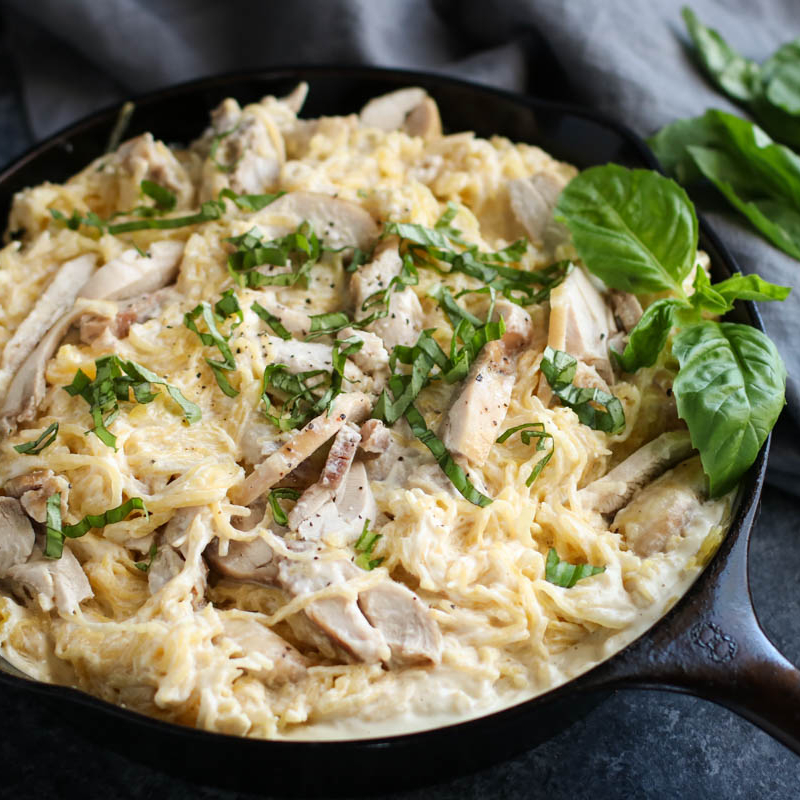 Luscious strands of spaghetti squash serve as the base of this easy weeknight chicken dinner. The best part? It's definitely picky eater-approved. 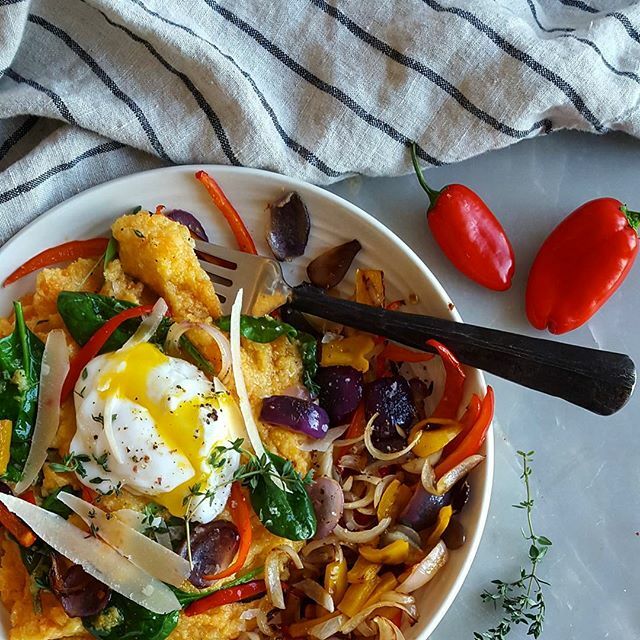 Feedfeed Tip If you prefer, you can also cook your spaghetti squash in the microwave. Be sure to puncture it throughout with a fork to avoid it breaking open in the microwave. Microwave for 10 minutes, flipping half-way through (use oven mitts, it will be hot!). 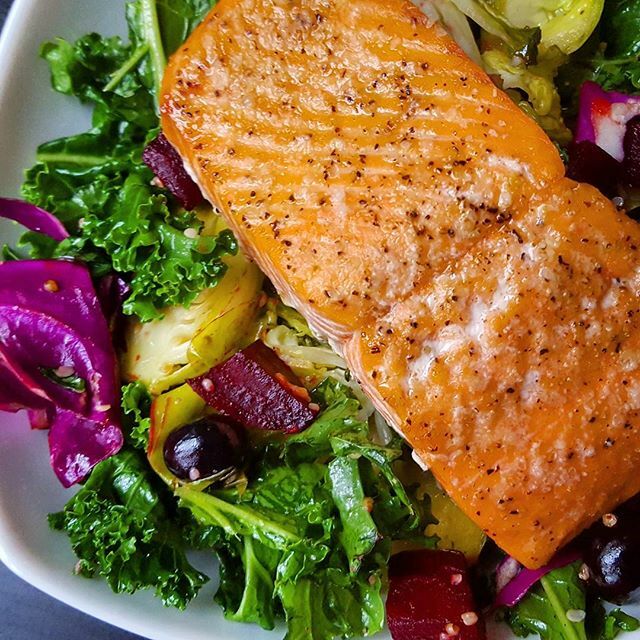 You don't have to be a big salad person to be into this salmon situation. If you're up for it, take this party out to the grill, and get a nice char on that fish! Feedfeed Tip Feeling lost at the fish counter? Don't be afraid to chat up your fishmonger. He/she will likely be able to point you in the right direction, as far as what variety of salmon (or any fish) is best. Talk about comfort food. 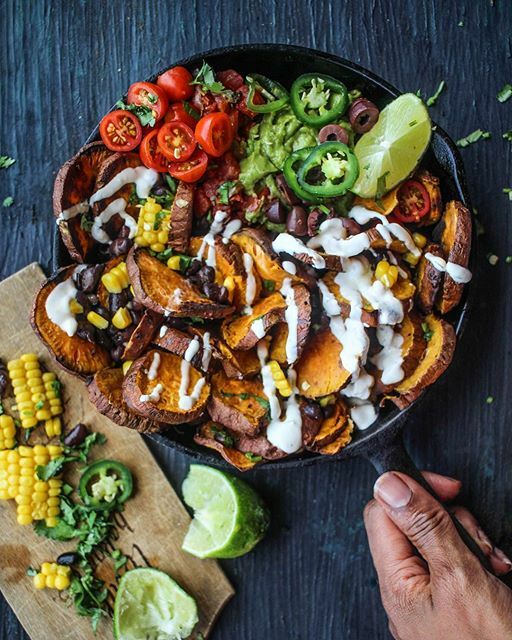 For a dinner that feels indulgent yet is made with wholesome, healthy ingredients, these skillet sweet potato nachos are the way to go. Feedfeed Tip If you're up for it, you can always use a mandoline to get ultra-thin sweet potato slices for super crispy chips. Just be sure to wear a protective glove! 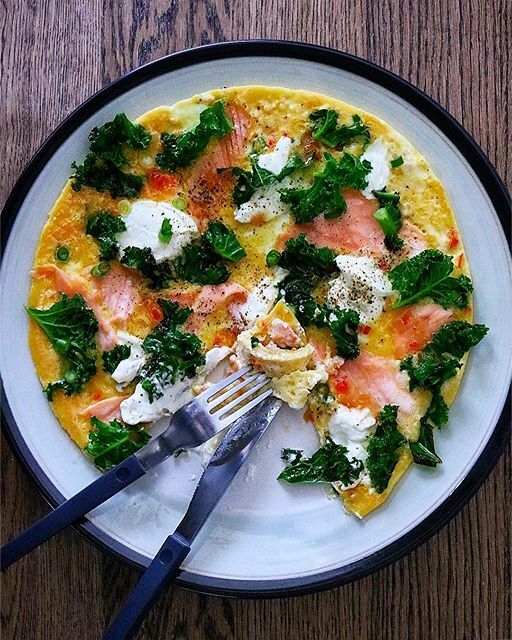 If you're not familiar with this "Brinner" lifestyle, this smoked salmon omelet is the perfect way to try it out for size. We're just going to go ahead and say it–you'll likely be returning to this recipe for dinner again and again. 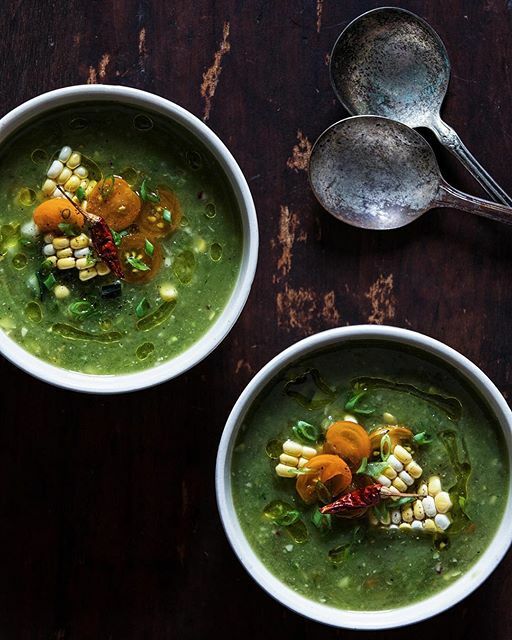 Gazpacho can be a pretty divisive dish, but we're fairly certain that everyone is going to swoon over this fresh green gazpacho. Incorporating summer corn, cherry tomatoes, and radishes, this simple dinner is the perfect balance of creamy soup and crunchy veg. This is the ultimate, cozy summertime dinner. Topped with a poached egg, this rich bowl of cheesy polenta gets a hit of protein. That runny yolk doesn't hurt, either. Feedfeed Tip While a fork can certainly get the job done, mashing potatoes can require a bit of elbow grease. Consider purchasing a potato masher if you find yourself spending a lot of time in the kitchen on this manual task. If it's too hot outside to turn on the oven, then don't bother. You can still make a sweet treat with a blender and some frozen fruit. 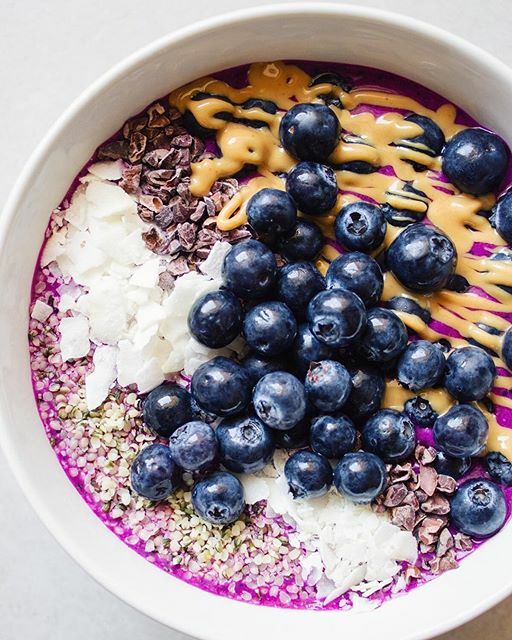 Topped with fresh fruit, nut butter, and seeds, this pitaya bowl is a delicious to stay cool in the heat.